Lake Washington School District in Washington State has achieved IPM STAR certification for its sustainable pest management program. 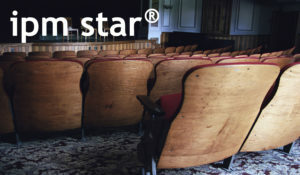 Based on the practice of Integrated Pest Management, or IPM, IPM STAR certifies schools and childcare facilities for sustainable, least-risk pest management practices. 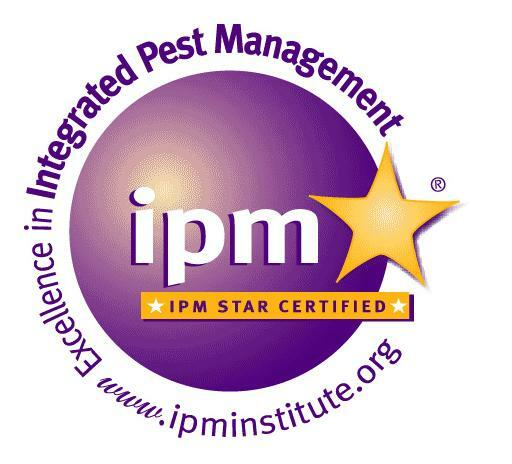 Created and administered by the 501(c)3 nonprofit IPM Institute of North America, IPM STAR’s rigorous 37-point evaluation examined Lake Washington on a variety of pest management practices, including sanitation, pest exclusion, pest management training, pesticide application notification practices, and pesticide products used. The district received a detailed report on walkthrough inspection findings and took time to remedy outstanding evaluation requirements before achieving final certification. Lake Washington’s IPM program had its inception in 2002 when the district convened an IPM task force in response to parent concerns and to changes in Washington State law that required increased diligence in notifying staff, students and parents before pesticides or herbicides were applied. The IPM Task Force recommended the full creation of an IPM program to ensure compliance and to go above and beyond the requirements of the law. The Lake Washington School District adopted a full IPM policy in 2007, and an IPM procedures document was developed in 2009 to supersede the policy.